We spend a lot of time in the summer fighting nature’s forces. 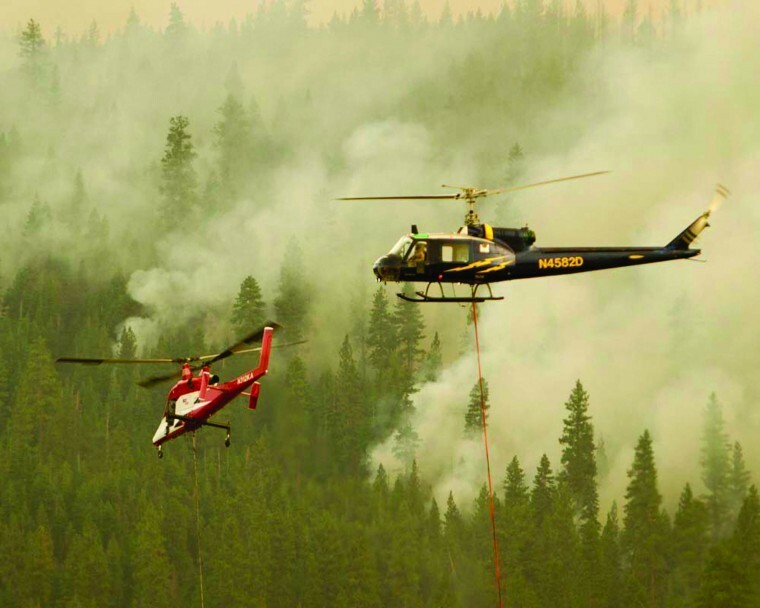 We have extensive experience working with the US Forest Service and the Oregon Department of Forestry conducting fire suppression as initial attack. We use Bambi and Griffith water buckets. Our pilots are precise and get the job done quickly and efficiently. In the fire season, we are on call and mobilize immediately.